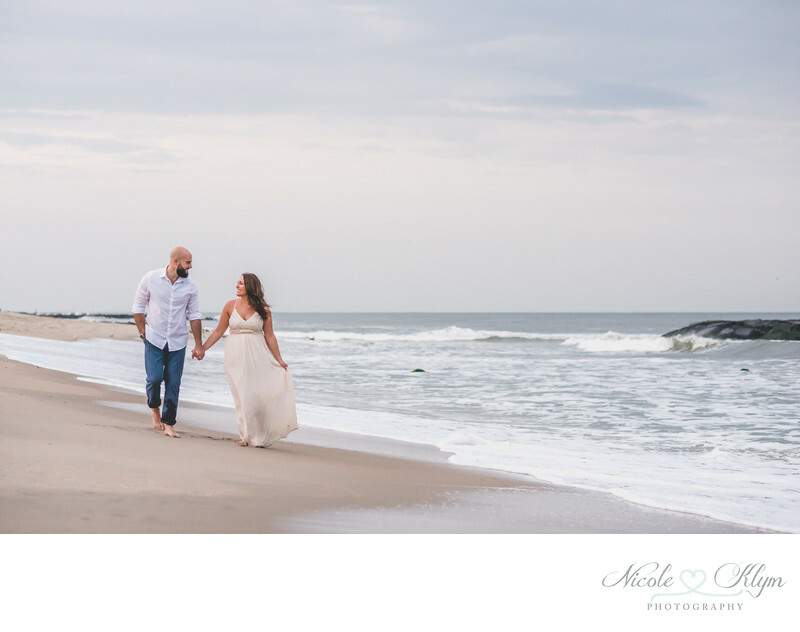 Although I include an engagement session in my full wedding experience, some couples prefer to book an engagement session first before deciding to move forward with their wedding coverage. 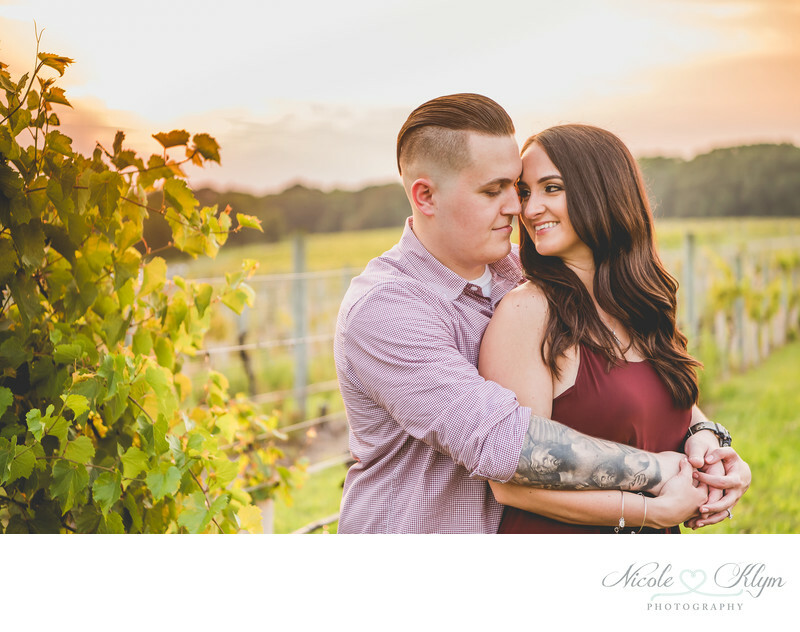 The following is included in every engagement session when booked on its own. 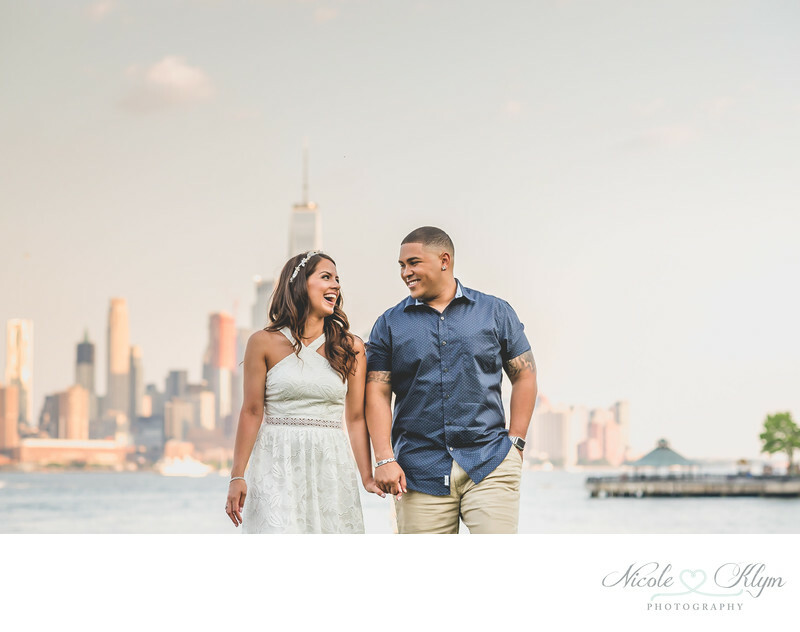 *Engagement sessions can be held anywhere you'd like, within New Jersey or at another destination! Locations more than 40 miles from Waretown, NJ may be subject to a travel fee. 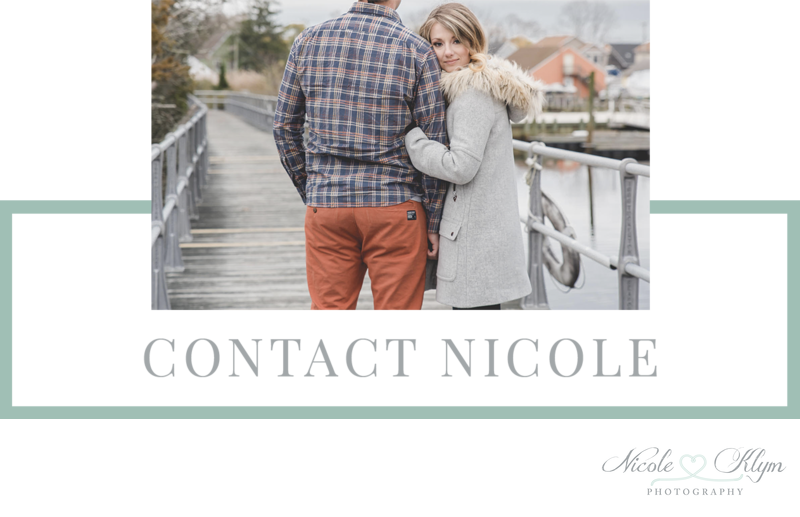 If you are interested in scheduling an engagement session with Nicole Klym Photography, reach out by completing the contact form below and I will be in touch! 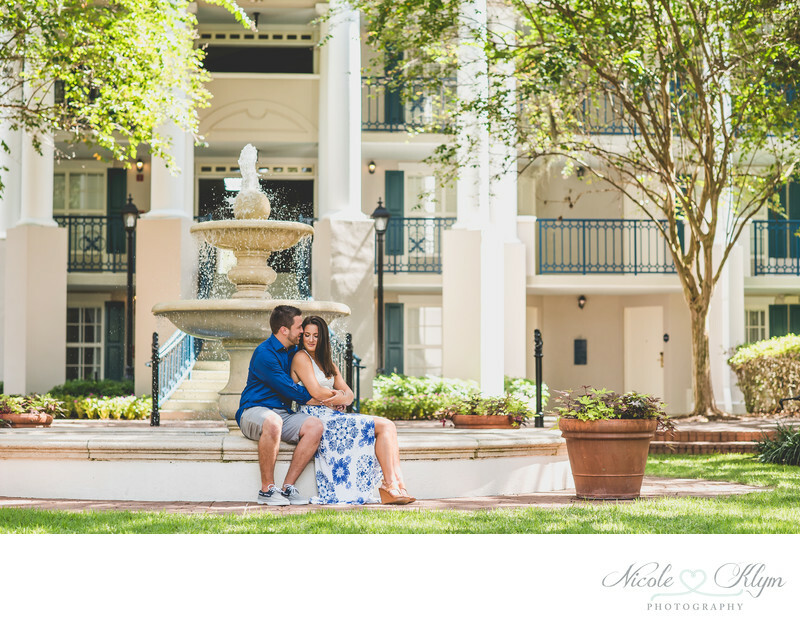 In order to dedicate more time and attention to my wedding clients, I only book 1 or 2 portrait sessions per week. Please plan ahead to secure a session in the month of your choice.